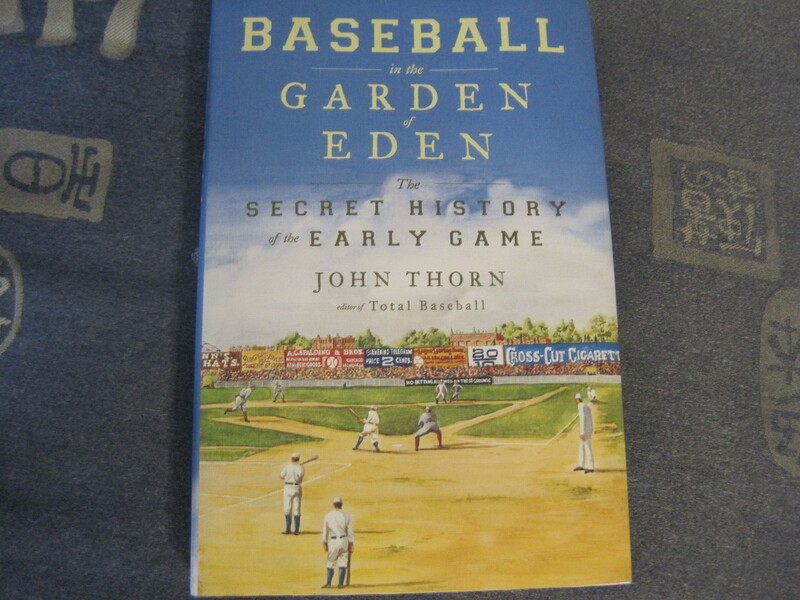 This is a book about the origins of baseball and right off, it shreds any notion you might have had about Abner Doubleday being the creator of America’s original big time sport. John Thorn, who is also the editor of Total Football, has written an engaging account of the wide varieties of games that were being played in the eighteenth and early nineteenth centuries. This is an era where things like the “Massachusetts game” and the “New York game” were in vogue, where things called “cat” and “town ball” were played, when cricket was so popular it might have been America’s game. It’s a long excursion into the variants of the day, the slow evolution towards a game that is recognizably modern baseball, and ruminations on how things like the quality of the ball affected the game on the field. This one falls into the “must read” category, because it’s a celebration of America’s history as a sporting nation.